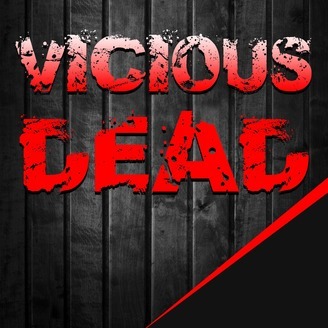 Vicious Dead is a podcast that talks about all things zombie, but mostly The Walking Dead, Fear The Walking Dead and new zombie films. 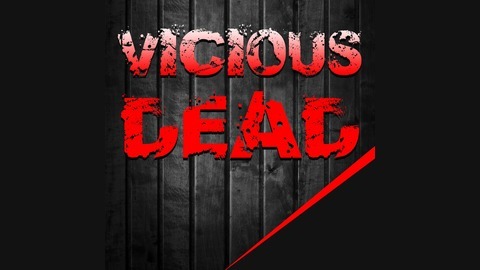 Hosted by Chris Foust, Vicious Dead allows you to interact, ask questions, have your voice heard and get up to date news and information on your favorite zombie stuff. TALKING ABOUT THE WALKING DEAD EPISODE 10 - GO RICK! !